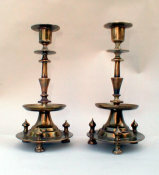 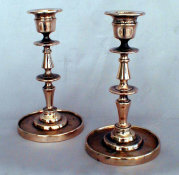 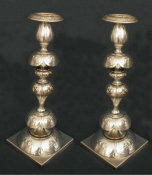 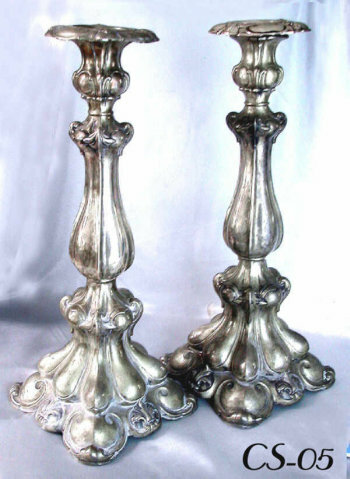 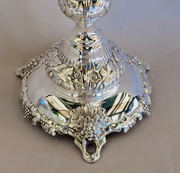 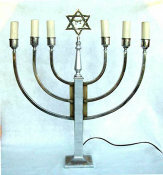 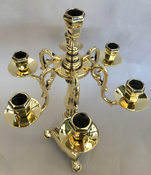 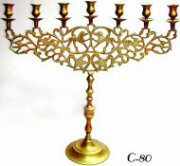 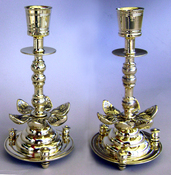 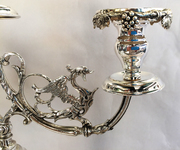 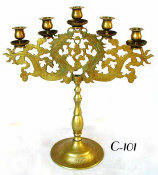 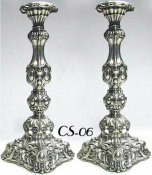 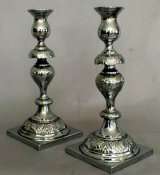 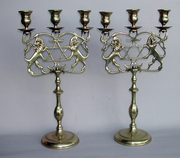 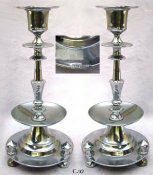 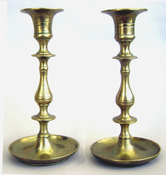 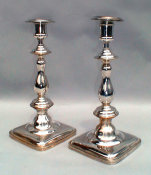 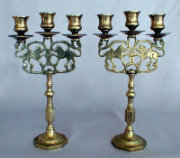 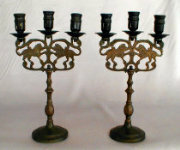 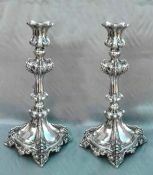 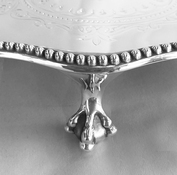 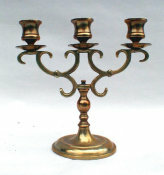 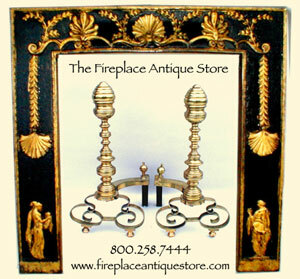 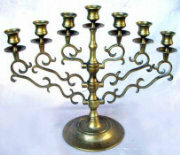 Magnificent and grand German Silver Sabbath Candlesticks, standing 16" tall. 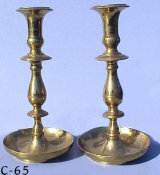 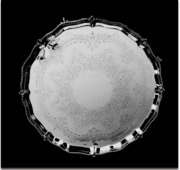 Large voluted bases measuring 8", with ample bobeche measuring 3.74" in diameter. 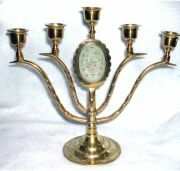 Marker "800" with maker''s marks.